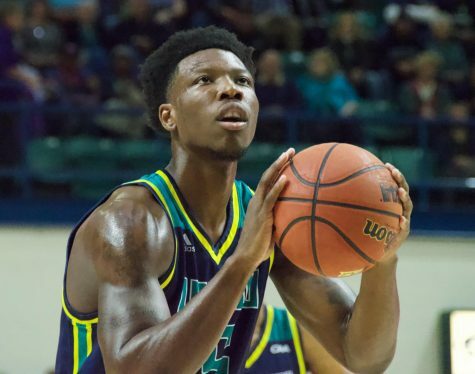 The UNC Wilmington men’s basketball team had a long, tumultuous offseason. The dominos started to fall when the team was banned from postseason play for the 2012-2013 season due to low Academic Progress Rate scores. Due to the punishment, three key contributors from last year’s squad decided to take their talents elsewhere. Additionally, the Seahawks’ recruiting pool shrank. After finishing with a 9-20 mark last season, along with the fallout from this year’s postseason ban, not much is expected of the team this year. And that’s the way they like it. 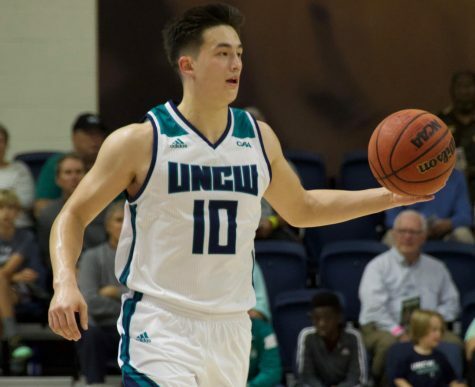 In the annual preseason poll, UNCW was predicted to finish dead last in the conference by the CAA coaches, media and school media relations directors. Graham is one of the many new faces on the team that has the players and coaches believing they can surprise people this year. The Seahawks welcome five new players this season, along with four players that redshirted last year. All that new talent has been breeding confidence from within that this is a team that can compete. 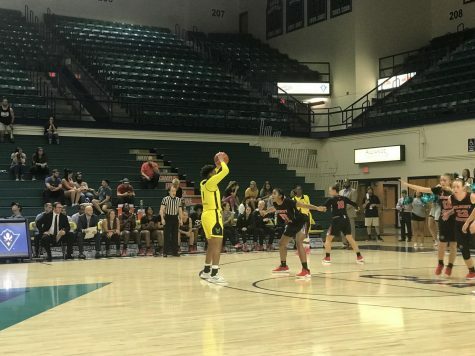 However, when the game is on the line, the Seahawks will undoubtedly turn to their Preseason First-Team All-CAA performer Rendleman. 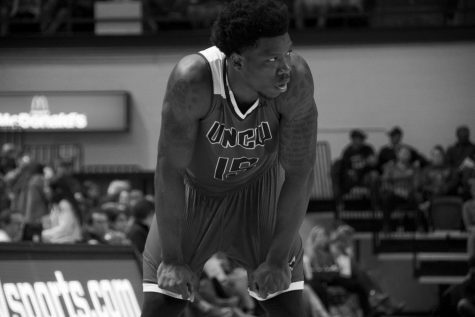 Rendleman returns for his senior year after leading the team in scoring (15.3 ppg) and rebounding (10.0 rpg) last year. 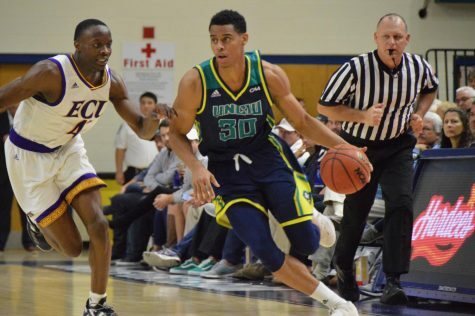 He achieved First Team All-CAA honors last year after becoming one of the CAA’s premier players, almost always fighting through double teams as he became the Seahawks’ only constant of production. 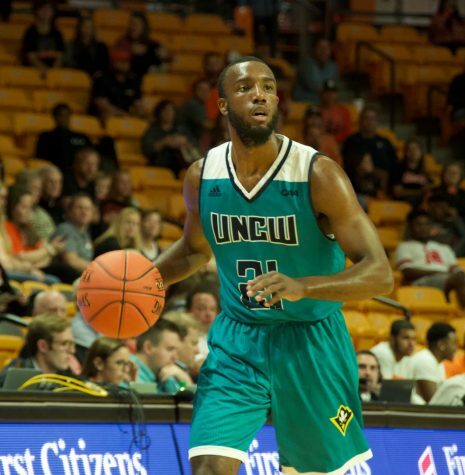 After the NCAA handed down the postseason ban, there was much speculation in Wilmington that Rendleman might decide to redshirt or even transfer to a school where he would have the opportunity to go after a national championship. Nevertheless, the cool-headed senior chose to stick his last year out with the teammates he’s grown to know over the years, something they want to repay him for. 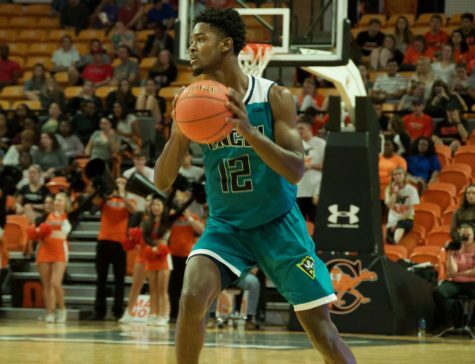 In order for the team to be successful as a whole in the grueling CAA, however, Peterson knows they will need effectiveness from someone other than Rendleman. 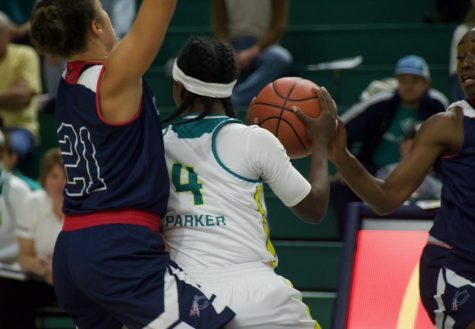 That will all start from the point guard position, an area that seemed to be in constant flux for the Seahawks last year, when they never truly established a full-time floor general. 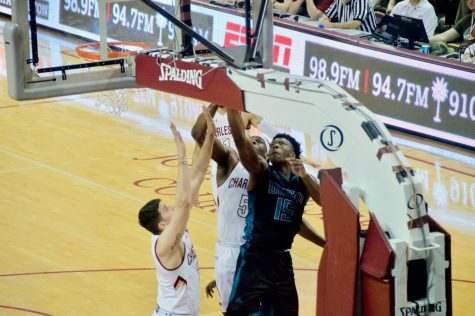 This year, a redshirt freshman and a transfer will look to change that. All in all, the Seahawks could be in a much better place than they are in. However, their motto this season will be to play with no regrets. Even though they can’t reach the postseason, that won’t stop them from achieving the goals they can obtain. And the opportunity to compete is all the motivation the Seahawks need. 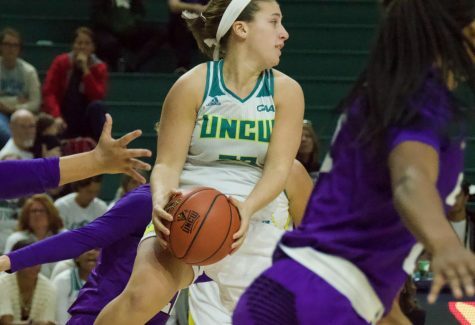 The Seahawks open up play with an exhibition game Saturday, Nov. 3 at Trask Coliseum against North Carolina Wesleyan at 2 p.m.